Even if the starting prices don't quite smash through the $2000 barrier like some analysts expected, the iPhone XS, iPhone XS Max and iPhone XR are still set to be Apple's most expensive iPhones yet. In the US, the more-affordable iPhone XR starts at a price-point of US$749. In Australia, the XR will be available in three sizes (64GB, 128GB and 256GB) and six colors (white, black, blue, yellow, coral and Product RED), with prices starting at AU$1229. “The new iPhone XR has a gorgeous new aerospace-grade aluminium and glass enclosure that has IP67 protection from liquids and dust, long all-day battery life and comes in six beautiful finishes. 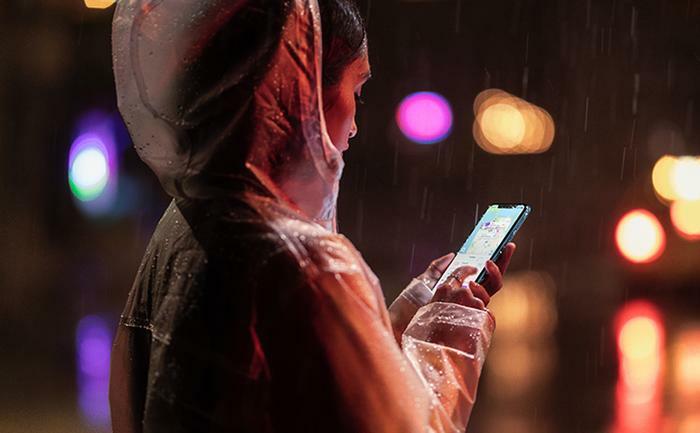 iPhone XR makes it possible for even more people to have the great experience of the latest iPhone X technology, in beautiful new designs, at a more affordable price,” said Philip Schiller, Apple’s senior vice president of Worldwide Marketing. For more info on the iPhone XR and how it differs from the iPhone X, iPhone XS and iPhone XS Max, click here. Moving on, you've got the mainline iPhone XS. In the US, the iPhone XS starts at a price-point of US$999. In Australia, iPhone XS comes in at a recommended starting price of AU$1629. It'll be available in three sizes (64GB, 256GB and 512GB and three colors (space grey, silver and gold). 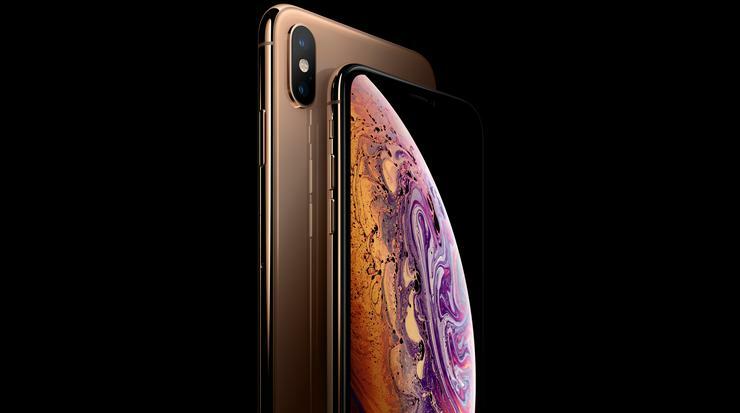 For additional detail on the iPhone XS, click here. Topping out the range, there's the plus-sized iPhone XS Max. In the US, this model starts at a price-point of US$1099. However, In Australia, the cheapest version of the iPhone XS Max will run you a hefty AU$1799. As usual, this device will be in three sizes (64GB, 256GB and 512GB ) and three colors (space grey, silver and gold). The 512GB model is Apple's most expensive iPhone to date, touting a local price point of AU$2369. This morning's Apple event also brought with it changes to the company's premium wearable lineup. 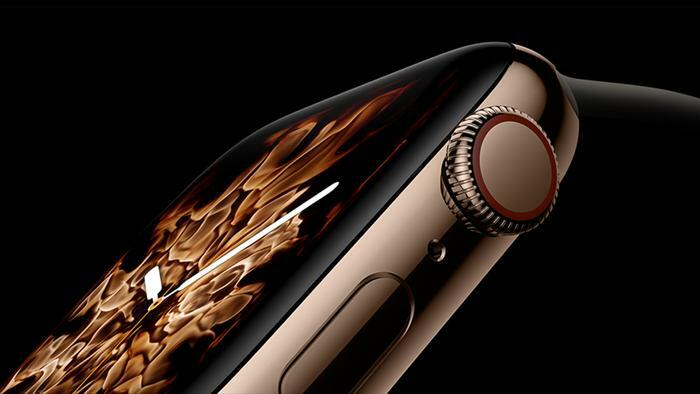 In America, the newly-announced Apple Watch Series 4 will arrive at a price-point of US$399 for the GPS model and US$499 for the cellular option. Australians will have access to the same two options locally, but at the higher price-points of AU$599 and AU$749 respectively. Australians will also now be able to pick up last year's Apple Watch Series 3 at a reduced price of AU$399. For more on the new Series 4 Apple Watch, click here. The iPhone XS and XS Max will both will be available for preorder on September 14 ahead of a September 21 launch. The iPhone XR will arrive at a later date in October. The Apple Watch Series 4 will be available for preorder from September 14th and available via retail from September 21st.